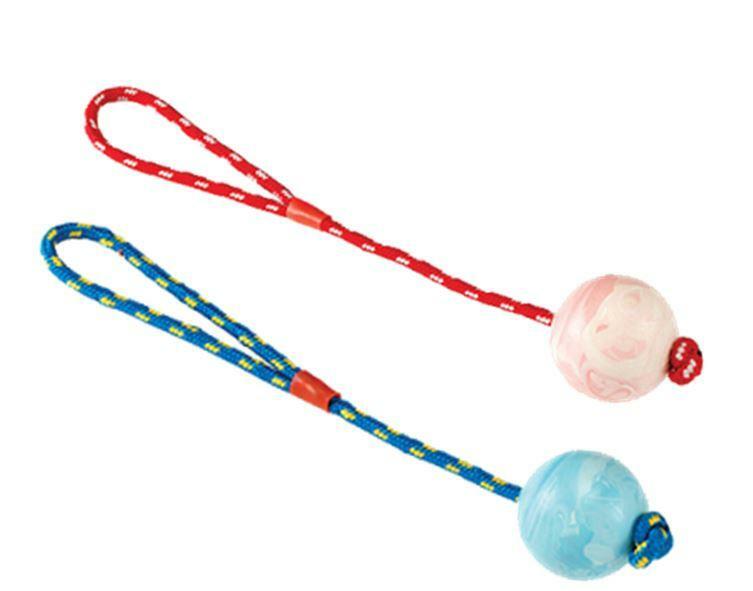 This Ball on a Rope from Gor Pets is great for training and play with your dog! 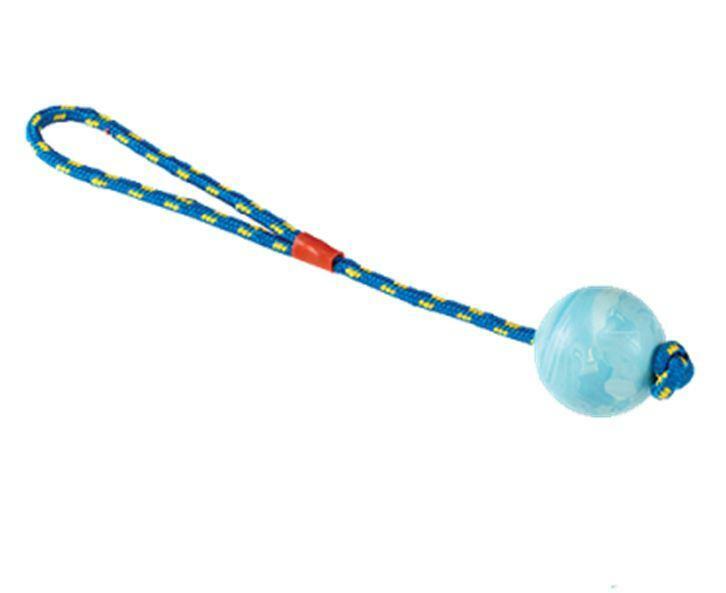 The Gor Rubber Rope Ball is a fabulous combination of tug, throw and fetch. The strong nylon rope is securely attached to a durable, hard wearing rubber ball, ideal for active dogs. 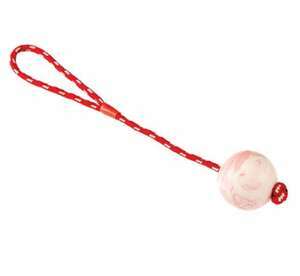 A looped end makes it easier to throw and carry.